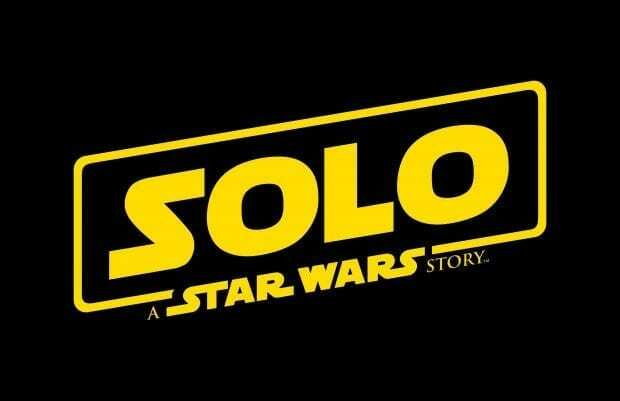 We are finally getting our first look at the new Han Solo movie aptly named, Solo: A Star Wars Story, in theaters Memorial Day May 25, 2018. We got not one but two teaser trailers this week along with lots of great images! They both give us different footage of the upcoming film. Through a series of daring escapades, young Han Solo meets his future co-pilot Chewbacca and encounters the notorious gambler Lando Calrissian. Here is the Big Game Spot leading up to the official teaser trailer. Here is the official teaser trailer. We get to see a couple of things here. The first is Han joining up with the Empire to be a pilot. Then a casino scene with a look at Dan Glover as Lando Calrissian. Chewbacca and their new friendship and a newcomer to the story, Qi-Ra played by Emilia Clarke. Let me tell you, I'm not sold on Alden Ehrenreich as Han Solo yet. I think he has the smile down for sure but the voice is a little hard for me. I will say that Dan Glover is the absolute most epic pick for Lando imaginable. The moment I say him on screen I got all sorts of giddy. The one thing I am hoping to see more than anything though is whether they decide to show the Kessel Run! I can't even imagine the action-packed scene that would be! What are you looking forward to seeing in Solo: A Star Wars Story most? Check out the new posters below.